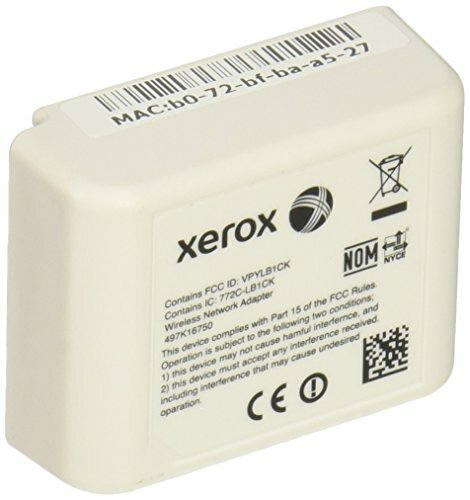 Xerox Phaser 6510 WorkCentre 6515 Wireless Network Adapter . This product is manufactured in Viet Nam. Quality based accessories and parts.